Expansive Little Pocket area home is Incredibly spacious and situated on a park-like setting. 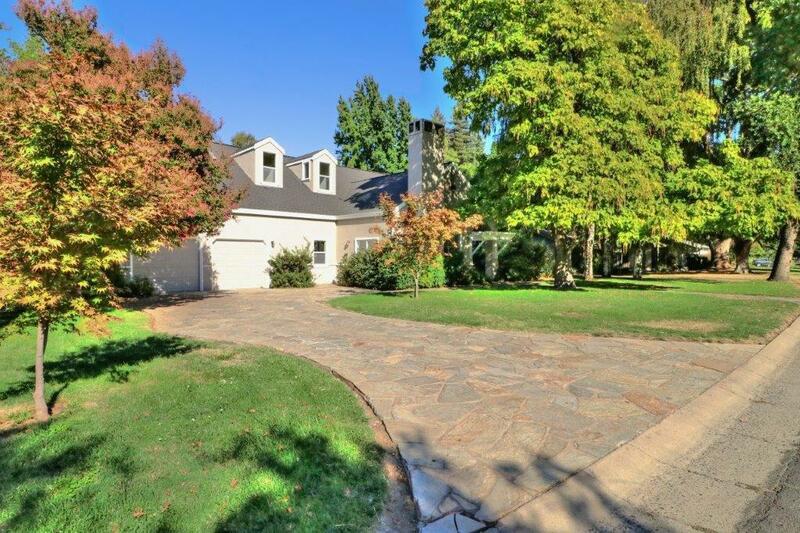 Located near the Sacramento River and convenient to I-5 and downtown Sacramento. You will enjoy the very open floor plan with a large kitchen and great spaces for entertaining. This lovely 2 story home has 4 bedrooms with a possible 5th bedroom and features a downstairs master suite. This home is a must see.